I LOVE, LOVE, LOVE this book! Super cute! 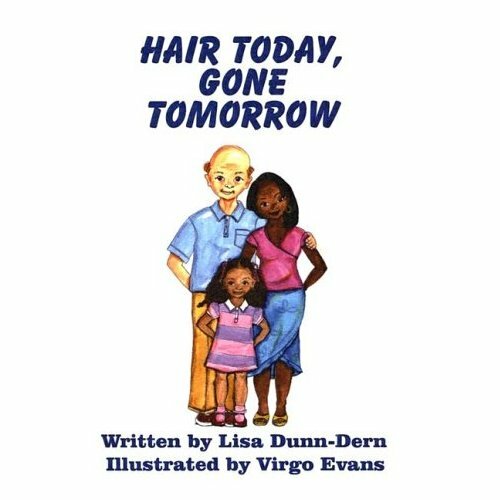 This sweet story is about a biracial little girl who stays home with (White) dad while her (Black) mom goes to the beauty shop for her weekly scheduled appointment. She “does” her daddy’s hair while she anticipates what mommy will look like when she comes home. Another self-published book that I love! Buy it here! 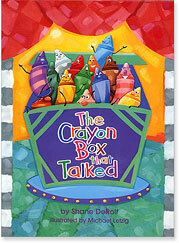 I’m always looking for books that reflect multiracial families. I buy any and all of them (I really need to post more reviews). 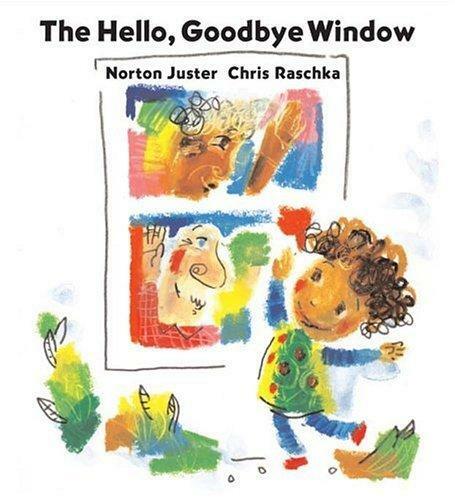 This one, “The Hello, Goodbye Window” by Norton Juster is one of my favorites. The little girl has a brown momma and white pappa, as well as, a brown grandma and white grandpa. To read a detailed review, click the link above. Add to your multicultural library: Buy The Peace Book online. Add to your multicultural library: Buy “We’re Different, We’re the Same” online. Joy! Oh, joy! In sharing the other books with you today, I discovered that Lisa Harper published another book at the end of May. 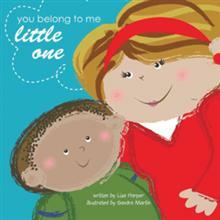 In “You Belong to Me Little One“, she captures some of her favorite memories with her son, her favorite little man. So, white mommy and brown little boy. I ordered it today so I’ll give you an update after I receive it! UPDATE: Precious poem and adorable pics! My heart gets FULL when I see books reflecting multiracial families! Thank you, Lisa Harper!